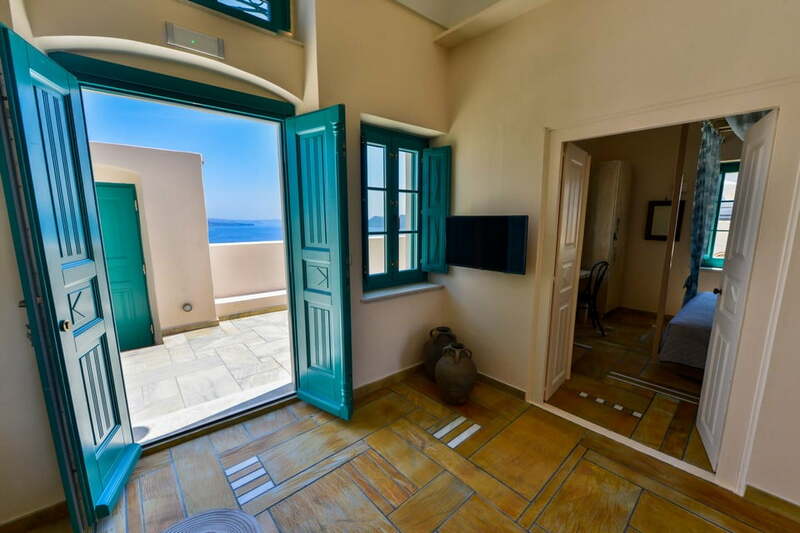 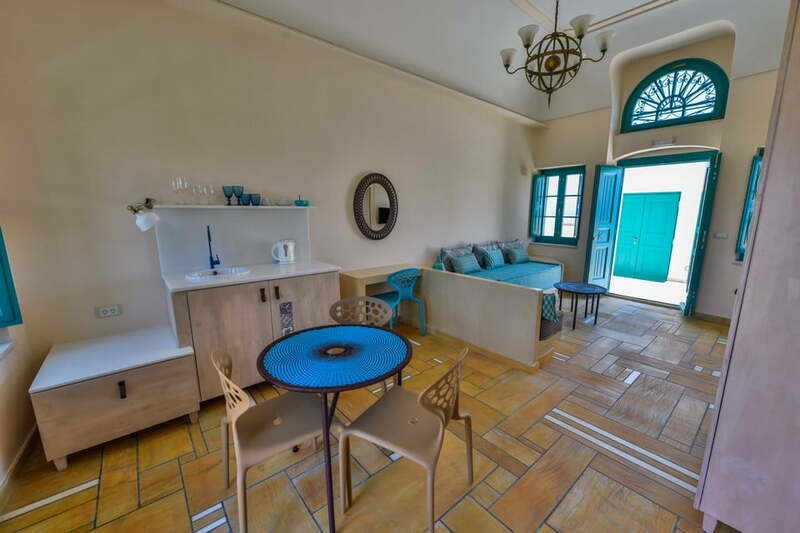 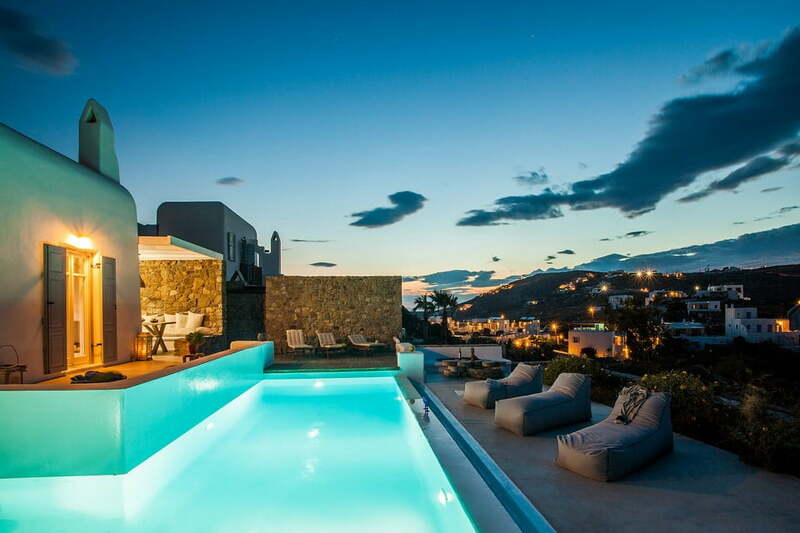 Villa Denzel is a unique 7-bedroom property in Pouli, Agios Ioannis. 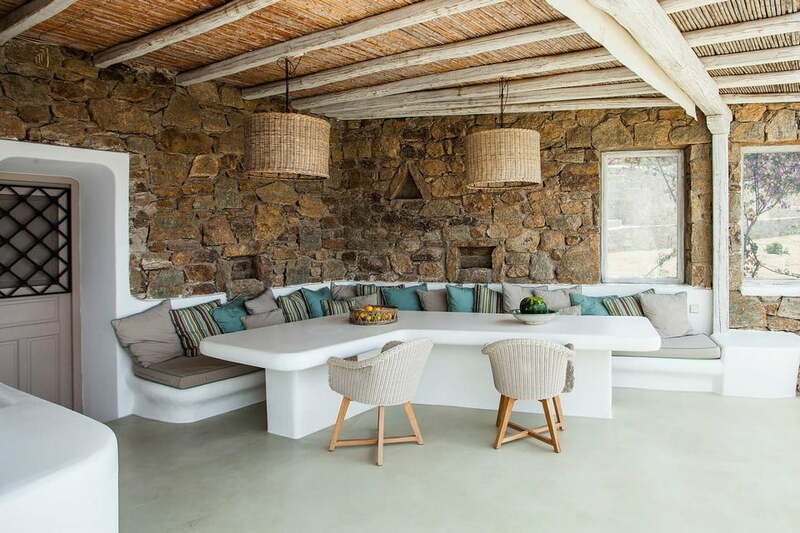 It accommodates up to 14 people which makes it ideal for a group of friends or family. 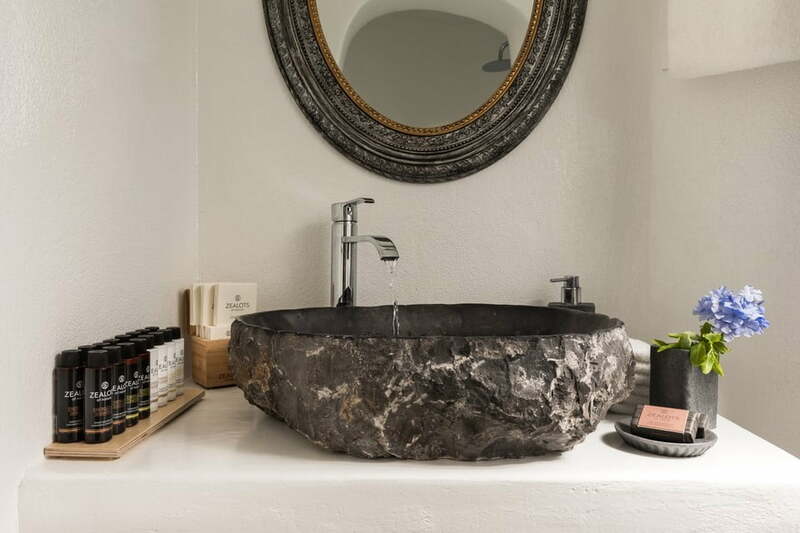 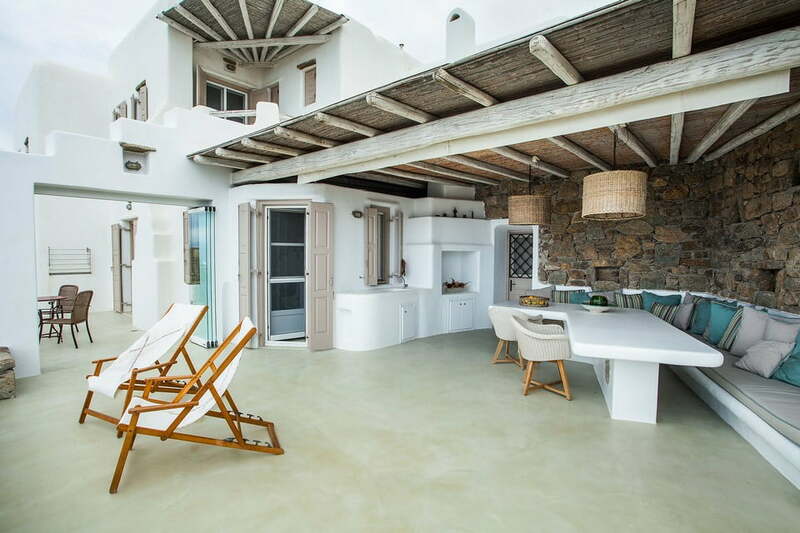 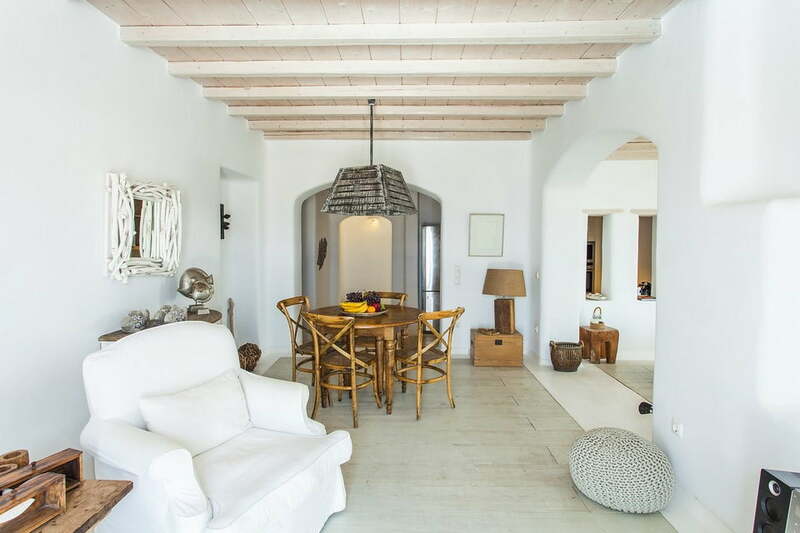 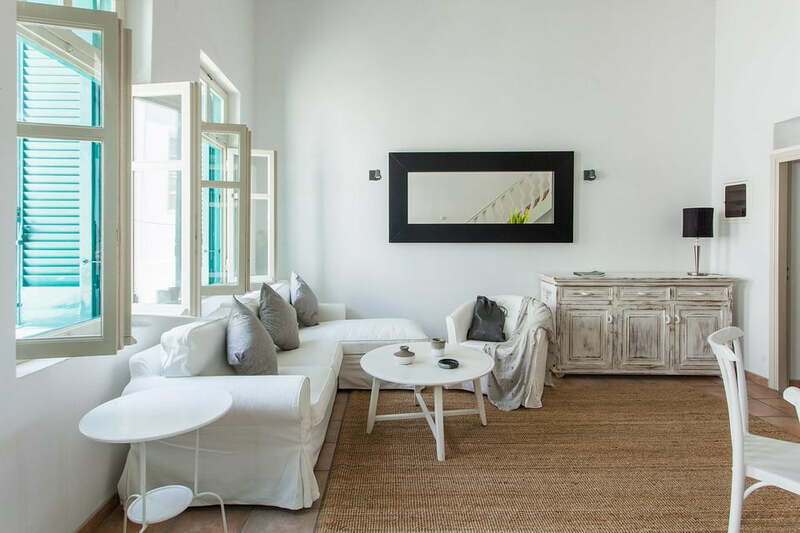 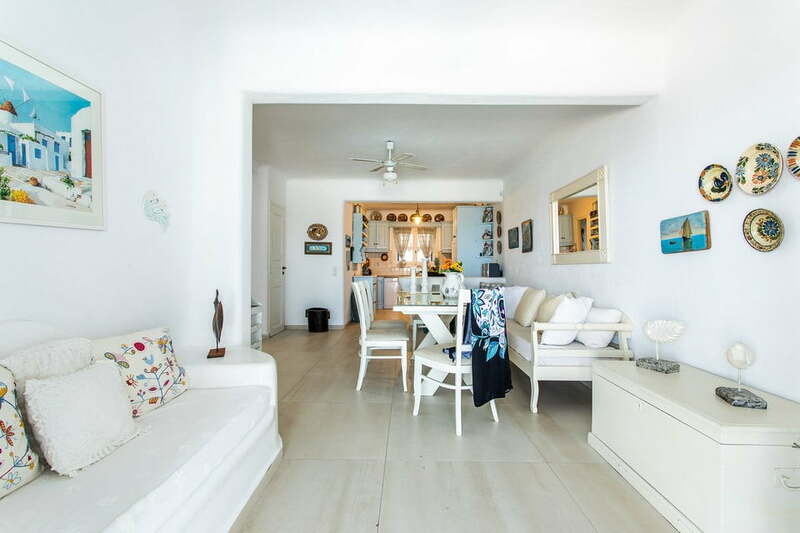 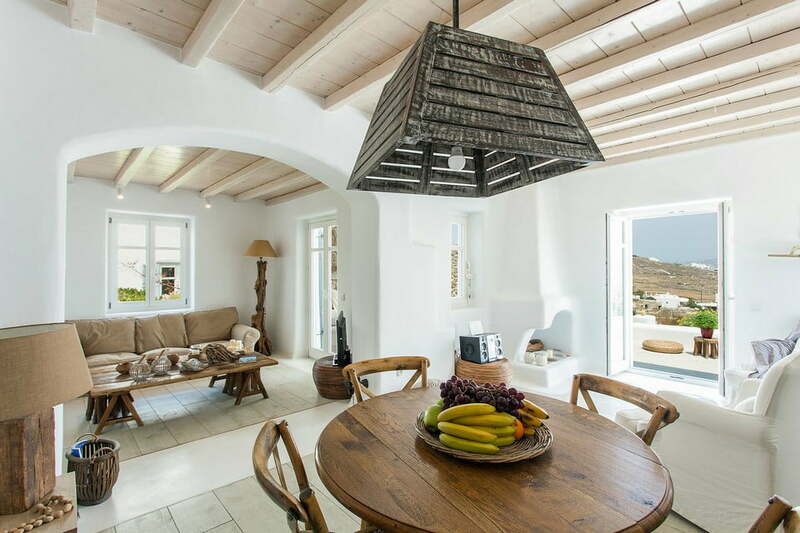 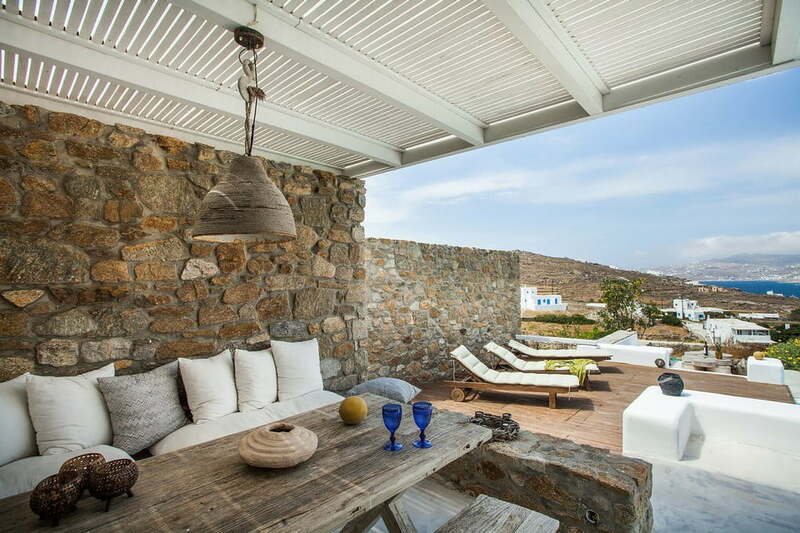 Neutral colours and clean lines inside the Villa are a fresh contemporary take on traditional Greek island style. 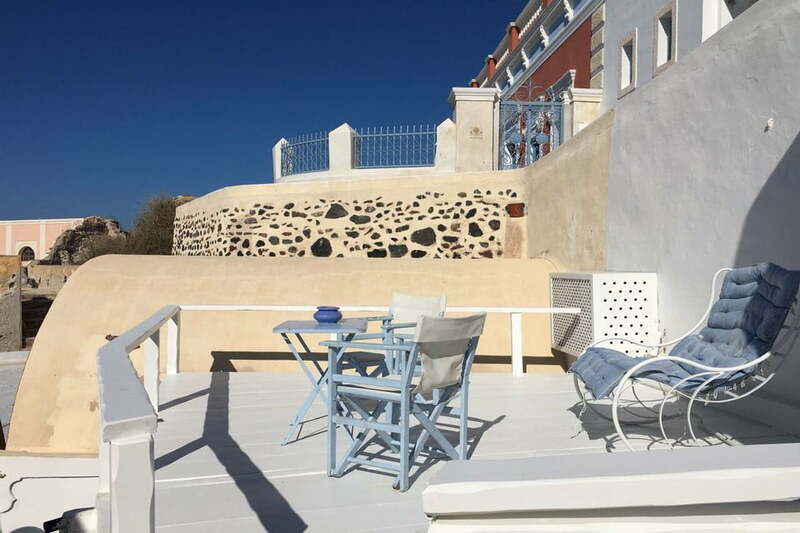 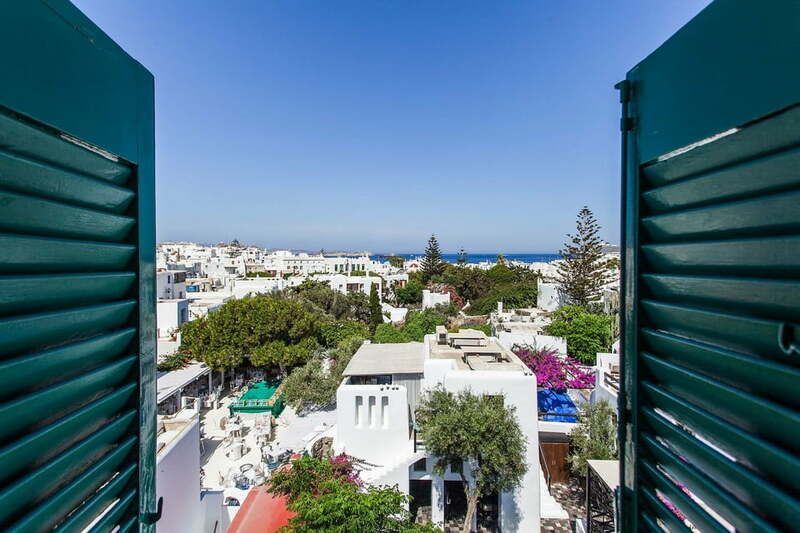 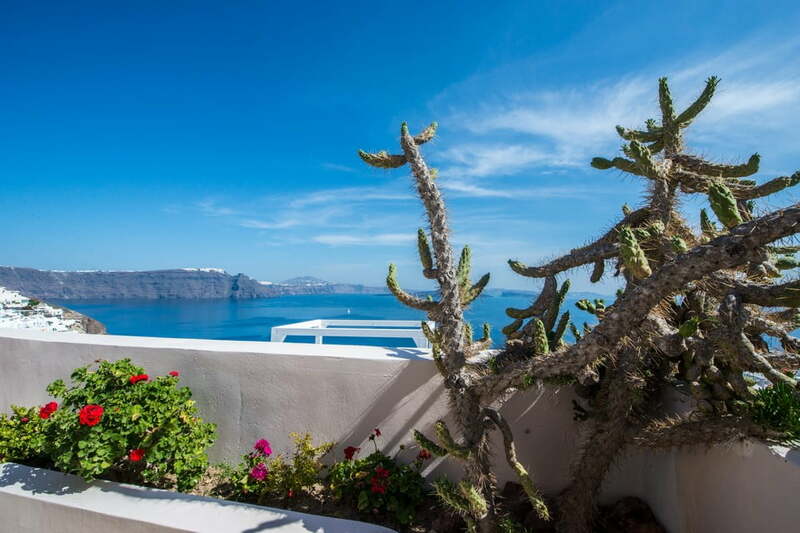 It is a very appealing choice for fun-seekers who love breathtaking sea views. 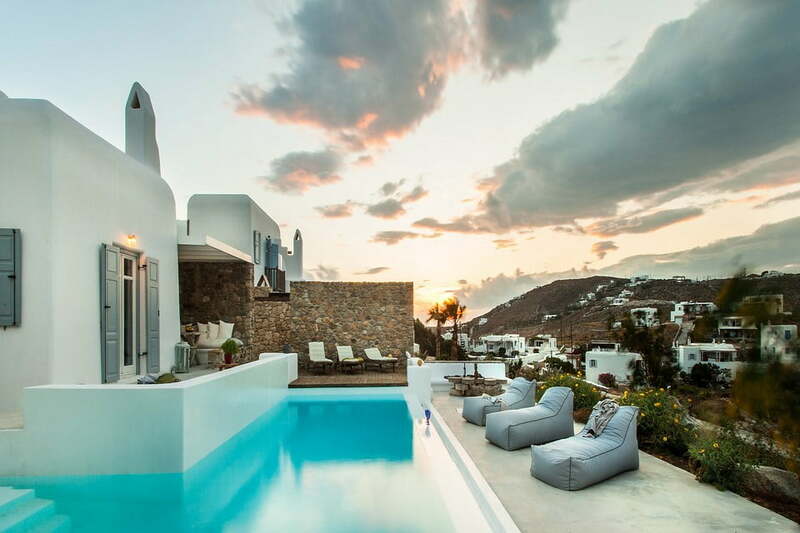 The private sea view pool and exterior terraces are perfect spots to chill out in privacy or to dive into crystal clear pool waters. 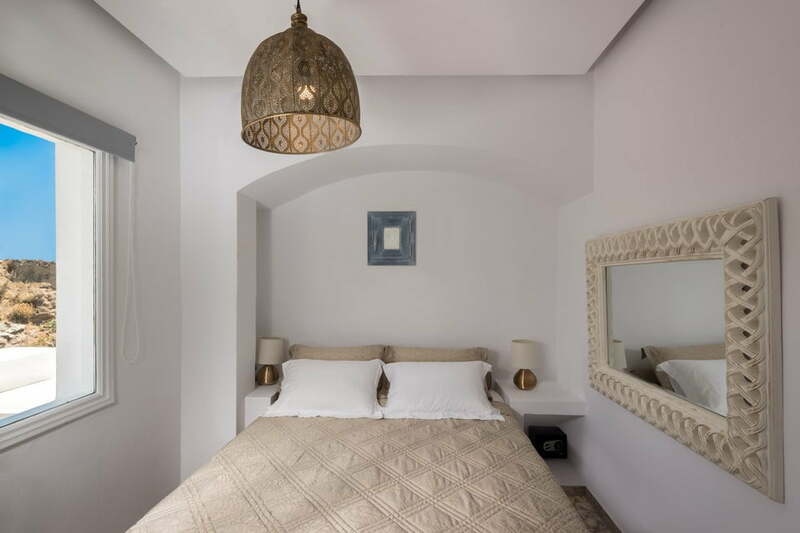 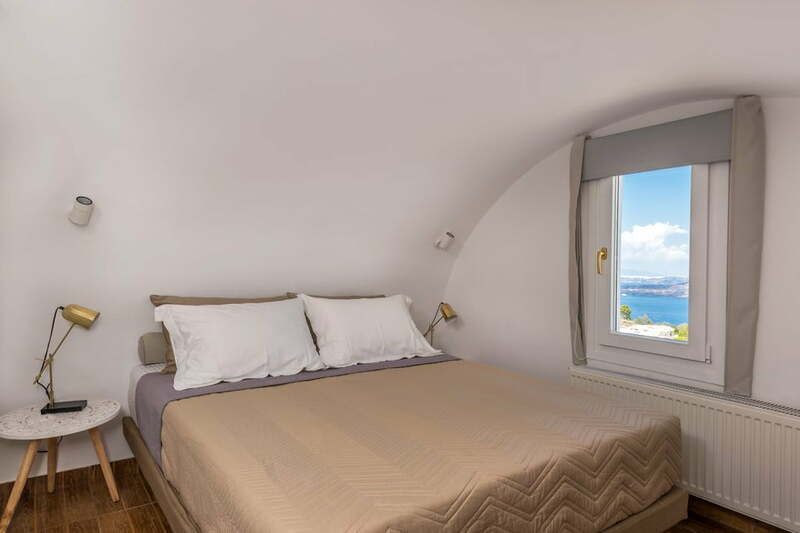 The flexibility sleeping arrangements make it breeze for parents with children or couples traveling without to find their private space in this gorgeous Villa. 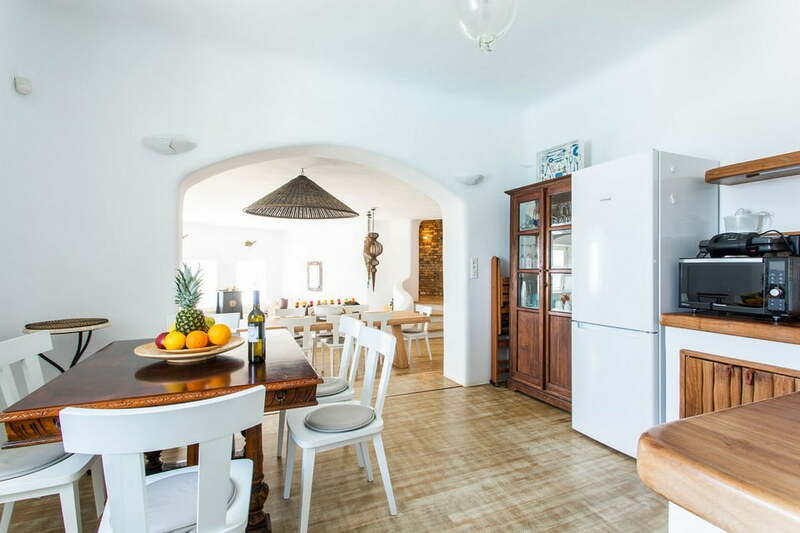 On the upper level, you can spend quality time with your quests in the living room or stroll over to the independent quest house that has a fully equipped kitchen with big dining table and prepare something lovely for your friends or family. 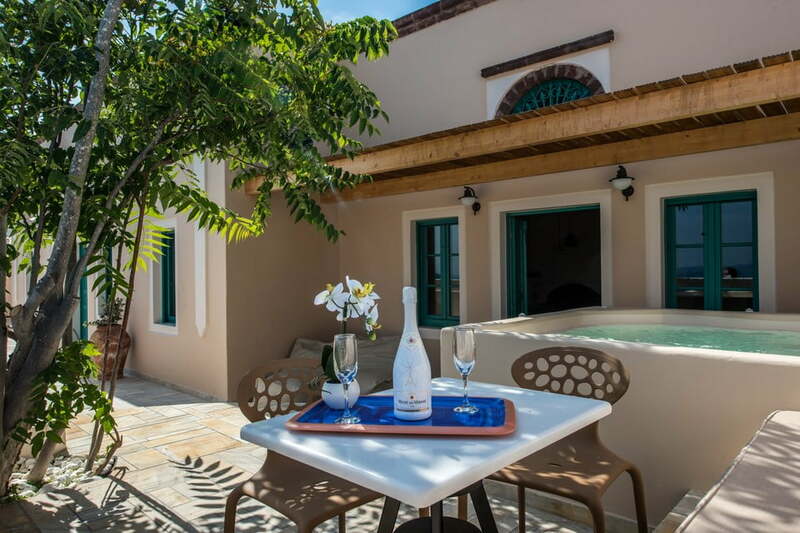 With 4 independent guest houses next to the pool is perfect for mixing and matching, be it couples, children or friends being roomies on vacation.